Located some kilometers west of Vienna a new amateur television repeater has been installed by members of the Radio Club ADL303. The location offers direct line of sight into Vienna area and some valleys west of Vienna, near Gablitz and Purkersdorf ( locator: JN88CE ). 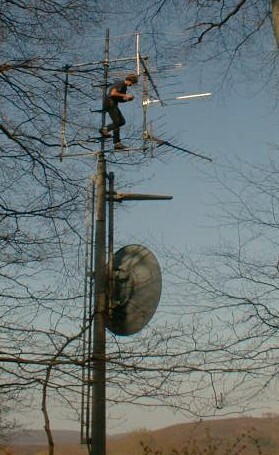 The repeater is located in abt. 450m above sealevel overlooking the area. 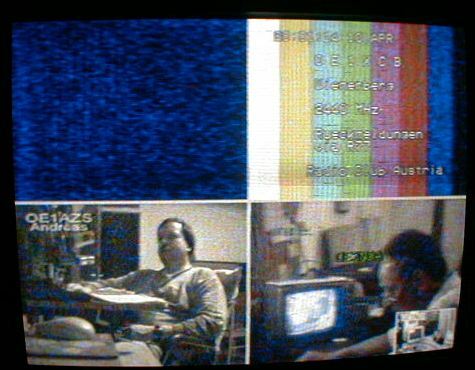 It offers TV-links to OE1XCB, the strong 2,4 Ghz ATV repeater in Vienna (Wienerberg) and herewith switchable videolinks to Slovenia and Germany (future). The hardware was built by OE3DFC and OE3MZC, using old SAT-receiver front-ends with I²C-bus and programmable AFC. 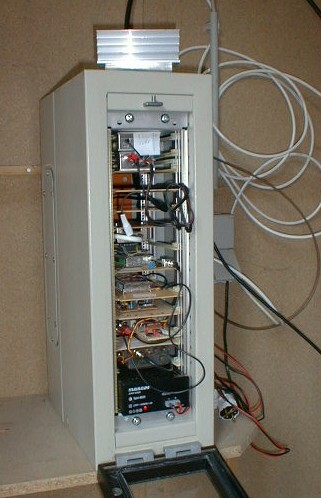 A 23cm transmitter from RSE is fed by a baseband signal, including all audio- subcarriers. The initial output power is amplified from 500mW to 40 Watt using a Mitsubishi module M57762 from Prinz. A power-splitter transfers the power into two distinct antenna systems , covering different geographical areas. MODE: FM-ATV in ASTRA mode with reduced bandwith or all other digital highspeed modes (linear transponder for 15 Mhz). Great view towards Vienna and a direct line of sight for Microwave FM-ATV ! 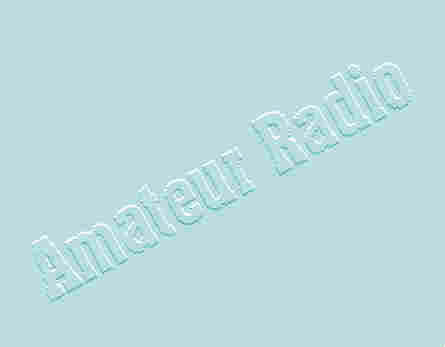 Field Strenght Meter-homemade Listen online- remote HF-RX New Ham is born! Austrian Ham Radio Club Dxpedition to Guernsey Island Free Webspace for HAMs!